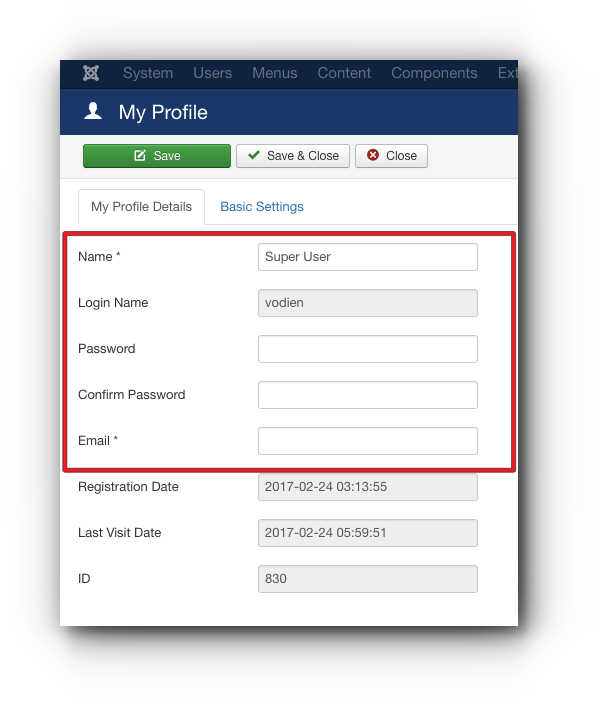 Home/Knowledge Base/CMS/How to update Joomla administrator login credentials? 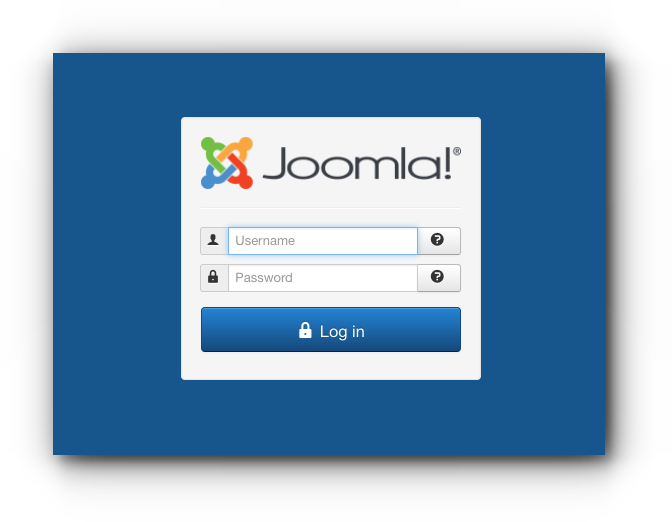 How to update Joomla administrator login credentials? 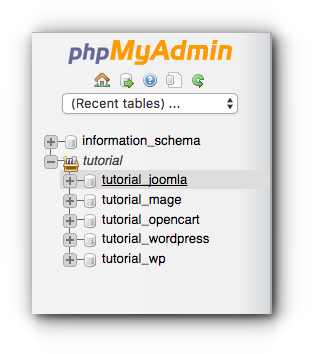 You can update the Joomla administrator login credentials through the admin site or phpMyAdmin and then admin site. Please follow the step-by-step instructions below. Step 1. 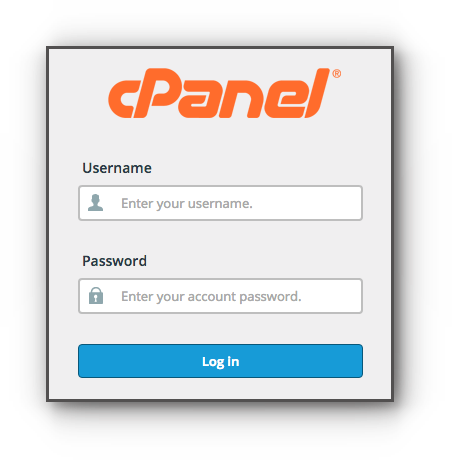 Log in to your Joomla Admin site (example: http://domain.com/administrator) with your current username and password. Step 2. Located at the right-hand corner of your page is a person avatar, click the drop-down arrow and select ‘Edit Account’. Step 4. Click ‘Save & Close’ button. Step 3. You will be redirected to the phpMyAdmin site. Located at the left side part of the page is your database name. Click on the + symbol to show all the database you have. Step 4. Click on the + symbol of the database that you are using for your Joomla site. Step 5. Locate your database prefix _users and click on it. Step 6. You will see your Joomla name, username, email and password which is encrypted. Click Edit with the pencil icon. Step 8. Click ‘Go’ button to save the changes. Step 9. 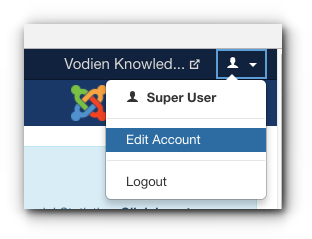 Follow the instructions on how to update the Joomla login through the admin site with your username and the password ‘secret‘ and change your password to your desired password or if you used the MD5 function, use the newly created password for your Joomla admin.